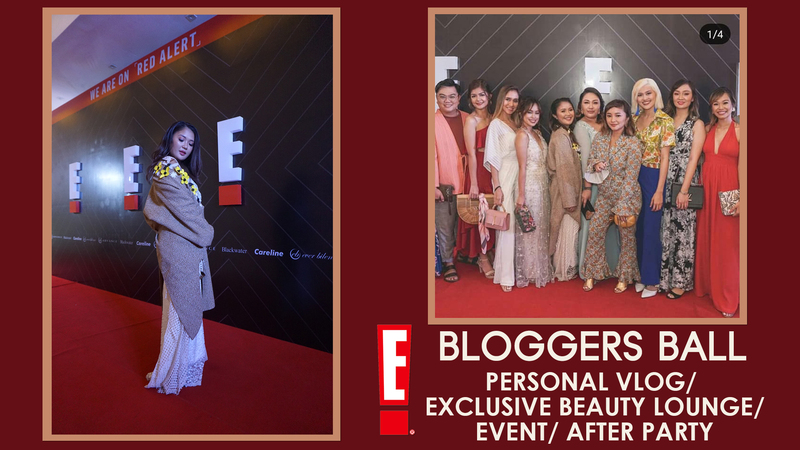 E BLOGGERS BALL FT. CEBUANO CONTENT CREATORS, SOCIAL MEDIA INFLUENCERS & ETC. E! for putting this awesome event together and Pixie Dust Creations for all the amazing work you’ve done! The future is indeed bright for all of us and we are so thankful for you acknowledgement. That day will be sooner than you think! <3 :* can't wait to meet you, Margrette!